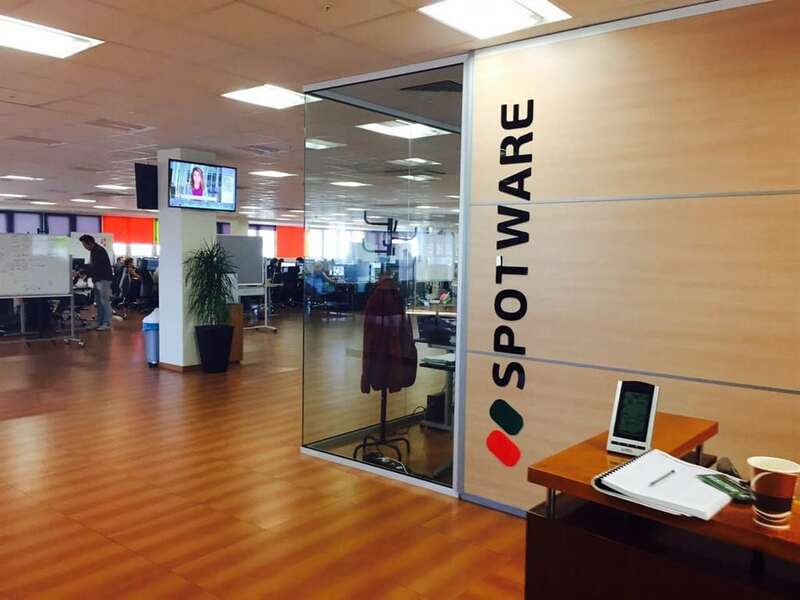 Spotware announced that they have developed a platform that will give businesses a rare opportunity to create their own cryptocurrency exchange platforms. As noted by Cointelegraph, the announcement was made on September 3rd 2018 and could have serious ramifications on the cryptocurrency industry at large. 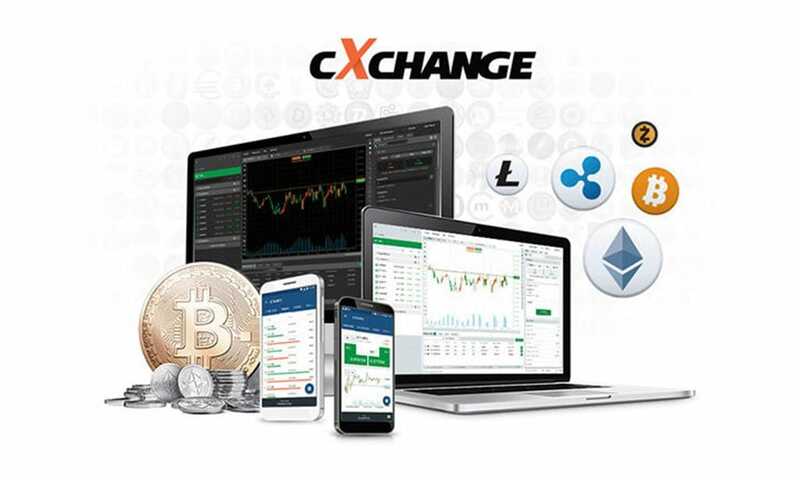 The platform is named cXchange and according to a statement from the company, it is the most advanced and progressive exchange platform in the world today. cXchange developers at Spotware are of the idea that the platform will offer out-of-the-box solutions such as scalable architecture and ultra-fast matching engine that is compatible with virtually any asset. The company has also revealed that it has put in place strict security measures that will cub cyber threats. In addition, the platform will offer users native Android and Apple mobile application and technical support team will be working round the clock responding to clients’ queries. One of the main highlights of the platform is that it is user friendly and intuitive. This is a major advantage since most of the existing platforms have a complex interface that make it easy for new traders to profit. The company has also indicated that the platform can support hundreds of transactions at the same time from trading commissions to withdraw securities. You should also note that the transactions could be customized to suit the expectations and requirements of the company. Spotware has indeed done its research about the challenges cryptocurrency traders face today. Every exchange operator will be given an account management back office with multiple settings that they can use to make the digital asset exchange or trading platform their own. This back office is also integrated with blockchain for purposes of facilitating withdrawals and deposits. The company has also revealed that the platform is designed to support user-lifecycle as well as provide exceptional rich functionality to all the traders. The broad range of charting tools, order types, as well as technical analysis will come in handy during the decision marking processes. That is, the trader will be able to gauge the purchase of his exchange platform by looking at the technical analysis reports and charts. 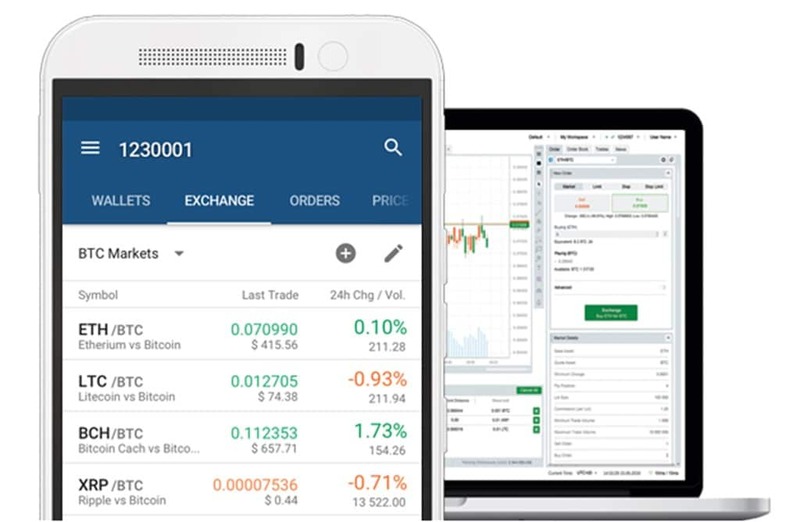 cXchange is an amazing product by Spotware that could have a major positive impact on the cryptocurrency trading industry. The developers need to actively look for loopholes in the system that can be used by hackers. That is, security breaches should be outdated and we will be looking to see how the company will handle the numerous challenges that exchange platforms face on a daily basis. Nonetheless, Spotware is on the right track and cXchange could be a game changer if properly implemented and monitored to ensure that it delivers the expected results always.